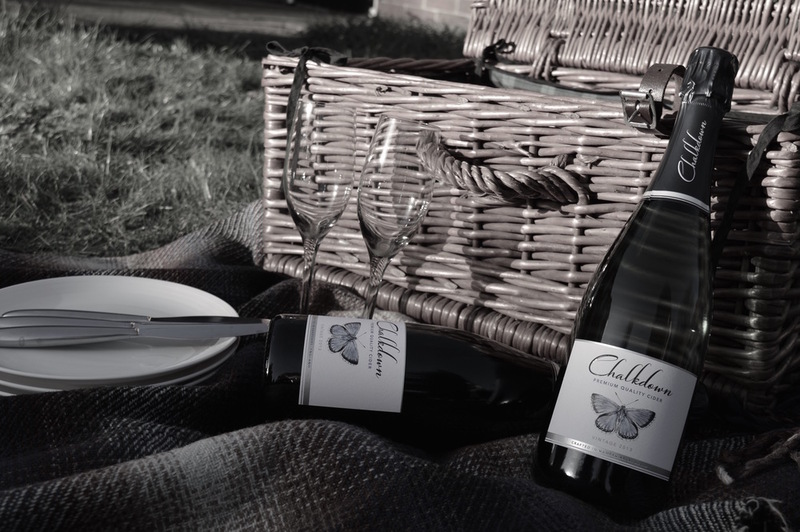 Chalkdown is a premium sparkling cider crafted from specially selected apples grown in the South Downs. Its delicate apple flavours are complemented by a biscuity character and elegant balance to make a refreshing drink that's perfect as an aperitif or to celebrate any occasion. Chalkdown Cider has won many awards including recognition at the Bartenders' Brand Awards 2018, a 1-star Great Taste award in 2018, and was winner of the trophy for best naturally sparkling cider at the International Cider Challenge for two years running in 2017 and 2018.